We are a unique, diverse collection of hearts and souls who share a love of Christ. We have seen first-hand how our lives are enriched, empowered, and yes, even spared because of His sacrificial love and grace. These are just a few of our stories. We’d love to get to know you and your story, too. 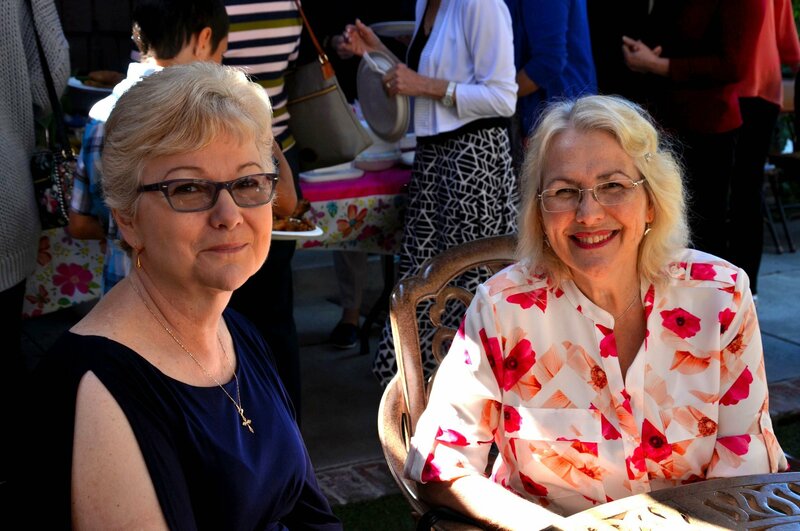 Our church is more like a family than a typical congregation. I love my church! 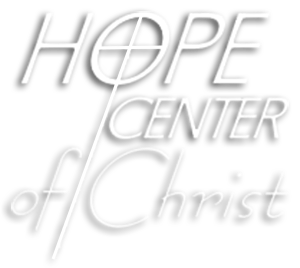 Hope Center of Christ is a place where I can find comfort knowing that my fellow brothers and sisters in Christ welcome me as I am. It is a generous church of believers who give themselves for others and hence have taught me the meaning of selflessness. HCOC is a house of worship and prayer where the presence of God is at work, not just in my life but in the lives of those around me. I look forward to coming to Hope Center of Christ every Sunday to experience loving fellowship, to be able to freely use my gifts, talents and abilities to serve the Lord and others and to learn and grow in my walk with the Lord as I sing praises to Him and listen to anointed messages from our pastors. Several years ago at Hope Center of Christ, I had a pivotal moment in my spiritual journey which lead me to fully embrace the Holy Spirit. I feel blessed to be able to come to a church that cares so much for me and my eternal life in Christ.